Amazon is offering the incredibly popular TP-Link AC750 Dual Band WiFi Range Extender for just $22. 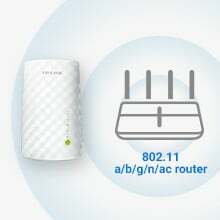 If you’re looking for a great WiFi Range Extender, then you should definitely consider this one from TP-Link. It’s one of the most popular ones around receiving a 4-star rating from over 3,000 owners. 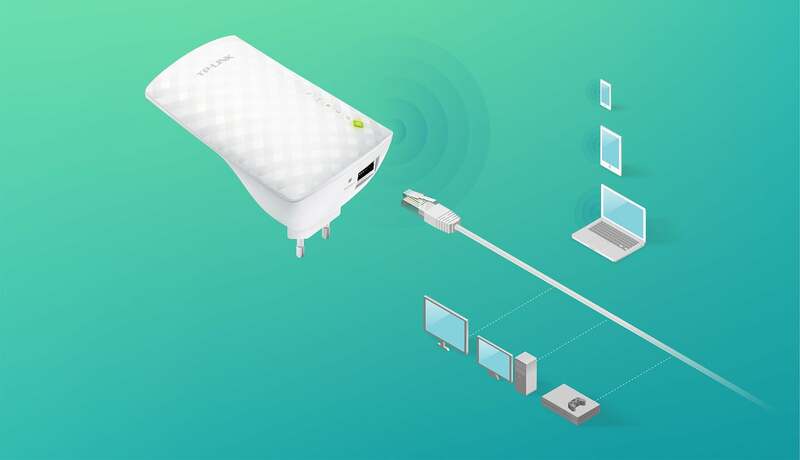 It’s great for when you want to extend your WiFi into parts of your home where coverage can be spotty at times. And what’s even cooler is that if you happen to have an Alexa or other smart home devices, you can use this to make sure they’re always connected to the internet. It just makes way more sense to buy this instead of two to three times more on a new router.